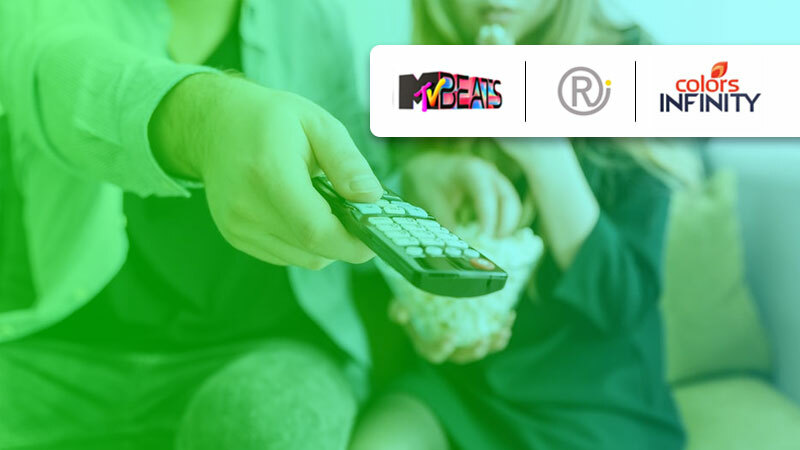 RepIndia has been appointed as the digital agency for Viacom18’s flagship English entertainment channel COLORS INFINITY, along with their youth-centric Bollywood music channel – MTV Beats. The mandate entails building a strong presence on digital & social media, strategizing on content for campaigns and expanding the online as well as the offline footprint of both the channels’ flagship shows and independent properties. The duties were awarded to RepIndia following a multi-agency pitch that saw top digital agencies across India vying for the coveted mandate. Archit Chenoy, Managing Director, RepIndia commented, “We are thrilled to have won this opportunity as digital and creative partners for Viacom 18. The brief from the onset was for strong digital play and innovative content creation and we are absolutely committed to delivering these business objectives. With our expertise, we look forward to collaborating on game-changing digital campaigns for entertainment in India as a whole. The account will be handled out of RepIndia’s Mumbai office.